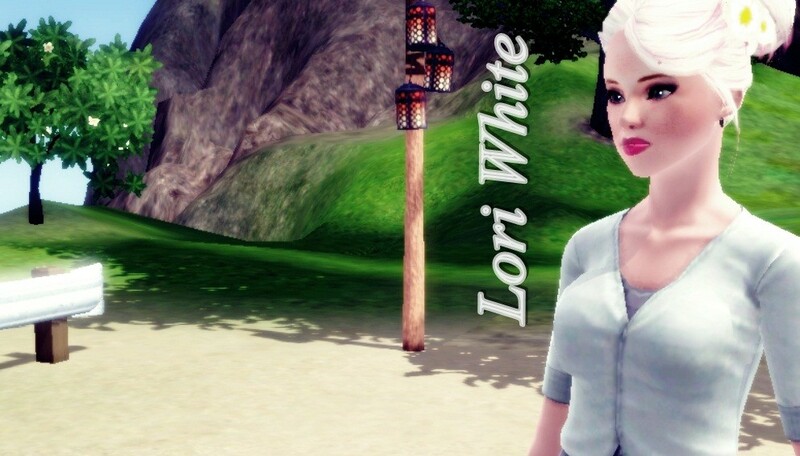 I love reading and writing stories so I think it's time for me to fuse sims 3 with writing and start my first legacy ever. New blog ! Check it out ! Sunlit Tides, here I am! This will be a way to share my sims 3 legacy challenge. I'll update at least every 3 days. I hope you all enjoy it and I'm really sorry about my gramar, English is not my mother tongue. We stopped functioning IRL so my best friend and I became Sims.